(August 1, 2014) After reviewing the most recent budget estimates for a proposed plan to resolve overcrowding in the York Road corridor, Baltimore County Executive Kevin Kamenetz has informed School Superintendent Dr. Dallas Dance that he can no longer support and fund that plan. 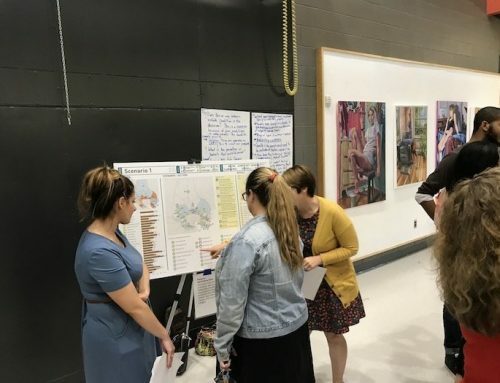 “The plan that has been under discussion for nearly a year has turned out to be far too expensive, and as a result we revisited an earlier suggestion that appears to be more viable, giving students and teachers better facilities and taxpayers much more bang for the buck,” said Kamenetz. 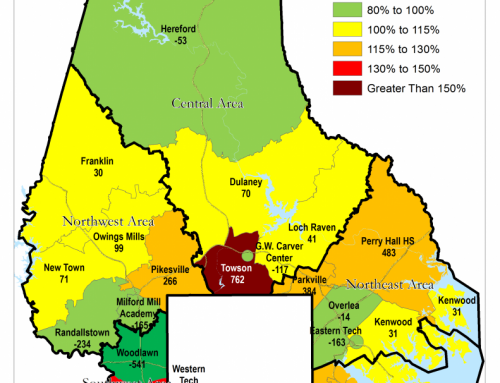 The current plan would add 789 seats by building 600 seats in a renovated Loch Raven Elementary School which now serves as a community center and constructing a 189-seat addition to Cromwell Valley Elementary School. That plan according to school officials would cost $48 million, plus the County’s estimated cost of $3-$4 million for a replacement Loch Raven Community Center, for an effective cost of $52 million to gain 789 seats. 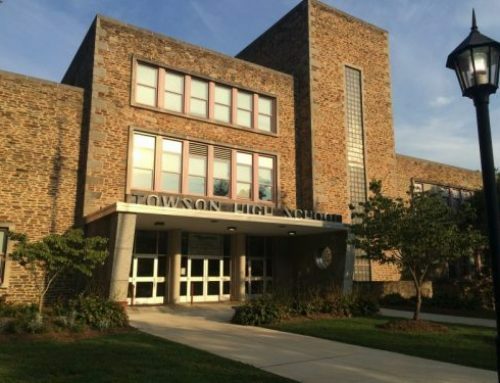 As an alternative, the County Executive advised that the County will support construction of a new 700-seat elementary school on the site of the Bykota Senior Center, replacing the former Towson Elementary School. A modern replacement senior center would be constructed nearby. It is anticipated that the new school would cost up to $30 million. The County advises that it continues to support air conditioning and minor renovations to Halstead Academy, which would continue in its current capacity. A copy of the County Executive’s letter to Dr. Dance is attached with this release.